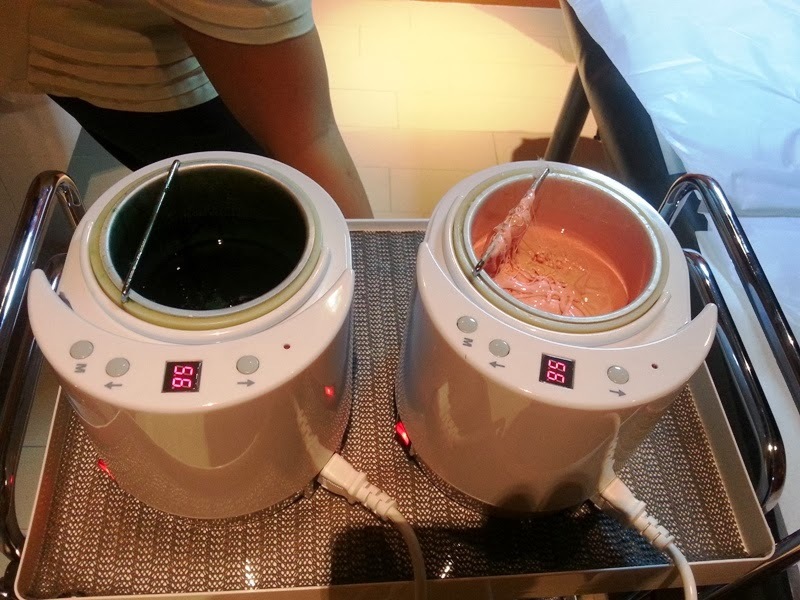 Do you love pampering "me-time" sesh? 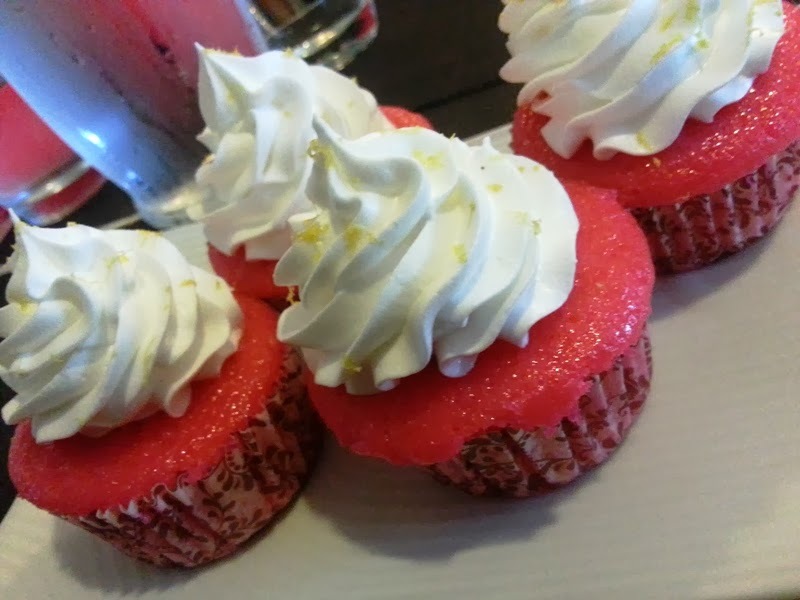 How about having drinks or dessert? 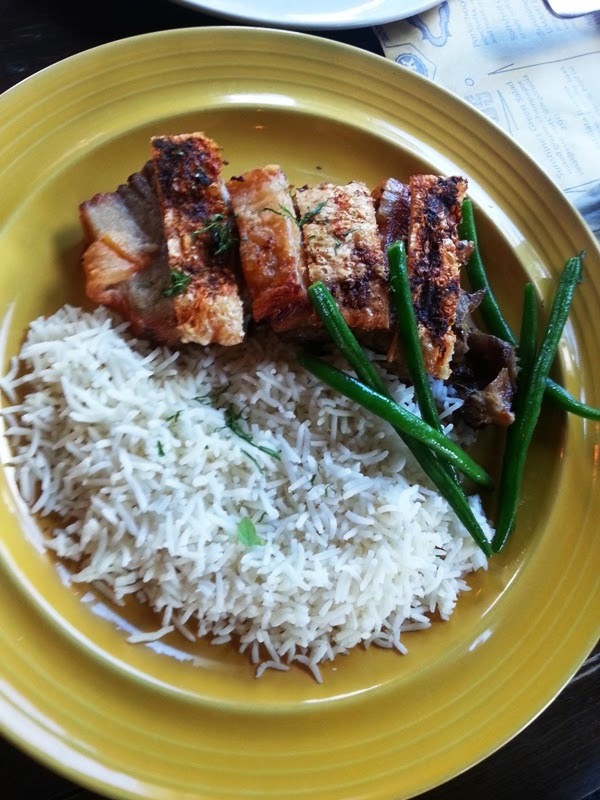 Lover of good food? You need Zap card to enjoy all and add some perks to them! 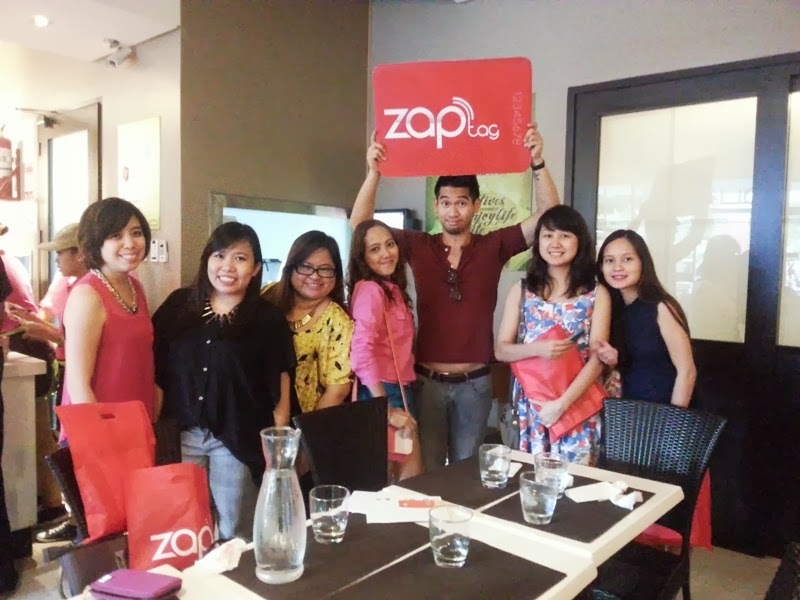 The Zap team invited us to their blogger's launch of Zap Card at BGC. 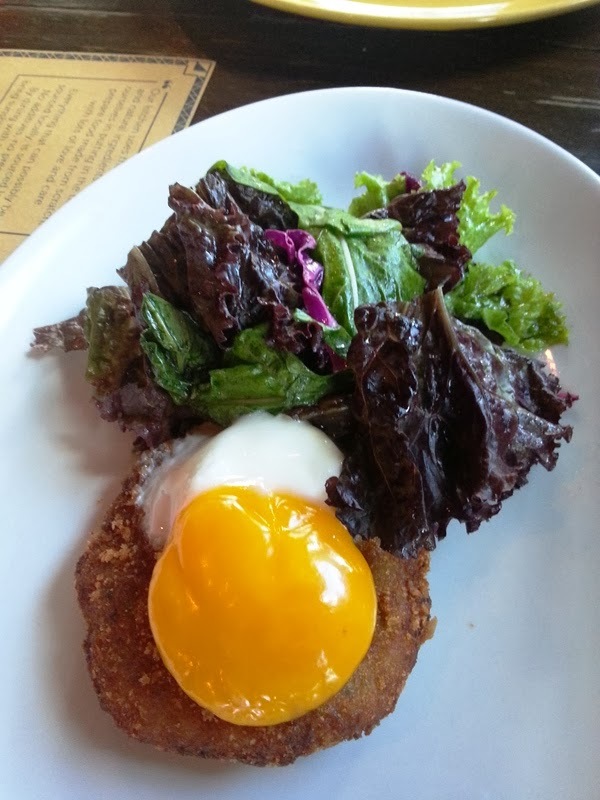 We were invited first to gather at Sunshine Kitchen. 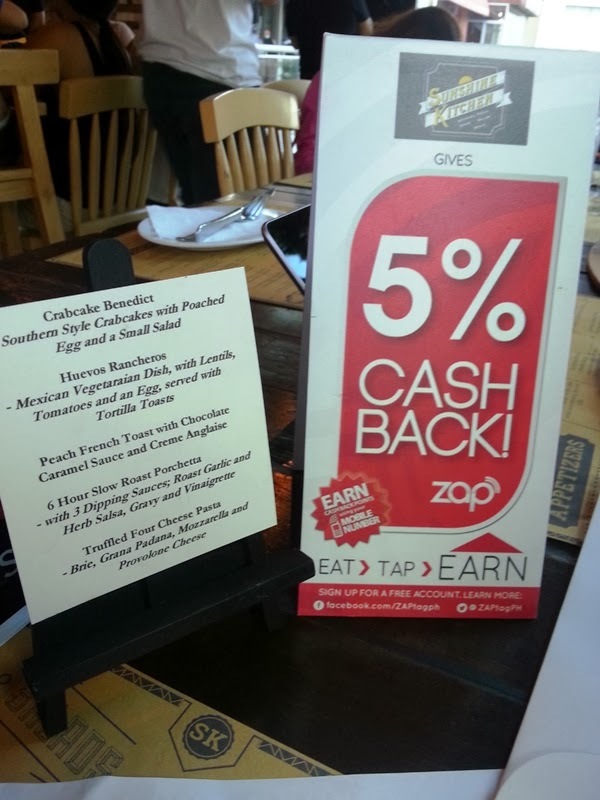 We learned that when you have a Zap Card, Sunshine Kitchen gives 5% cash back! Galing noh? Super sarap na ng food, may cash back ka pa! 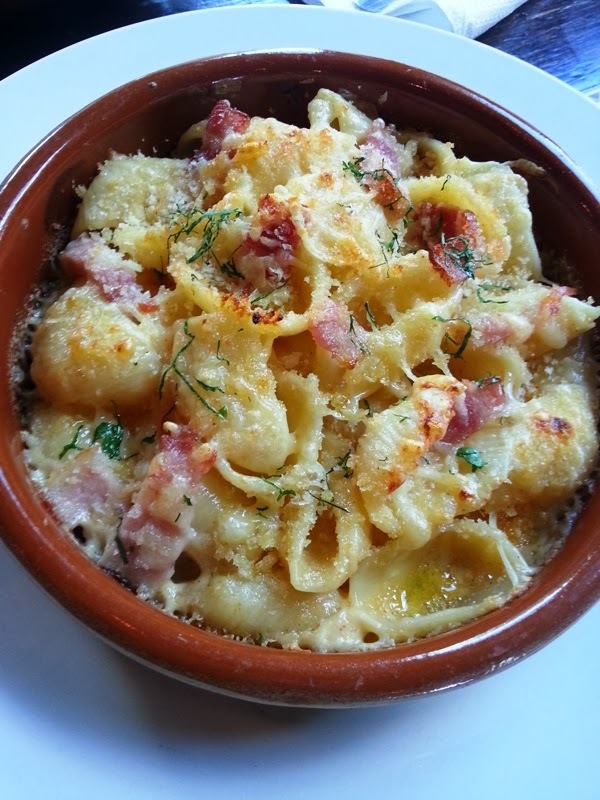 This pasta is pure awesomesauce!! One of the best pasta na na-try ko. After having a full meal at Sunshine Kitchen, we went outside and walked towards another building and visited Urban Ashram. (Same building as Active Fun). 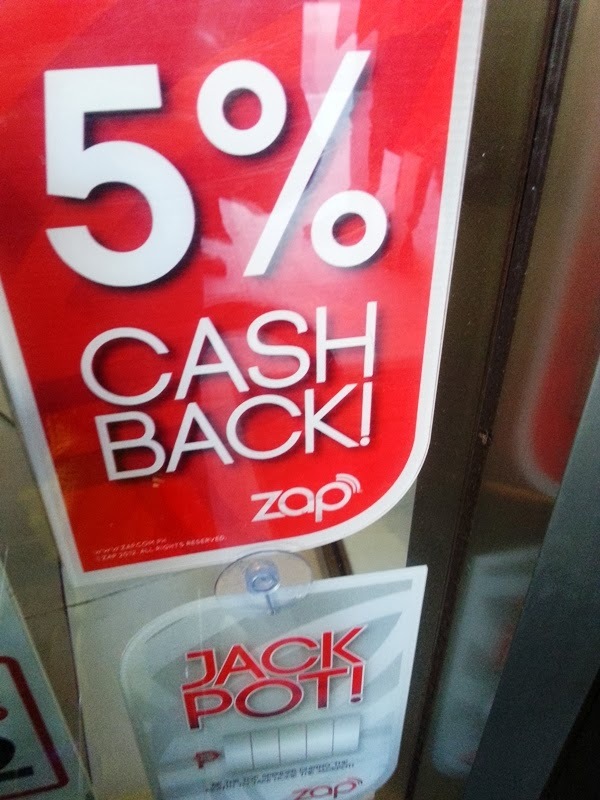 And of course, they give 10% cash back if you have a Zap card! 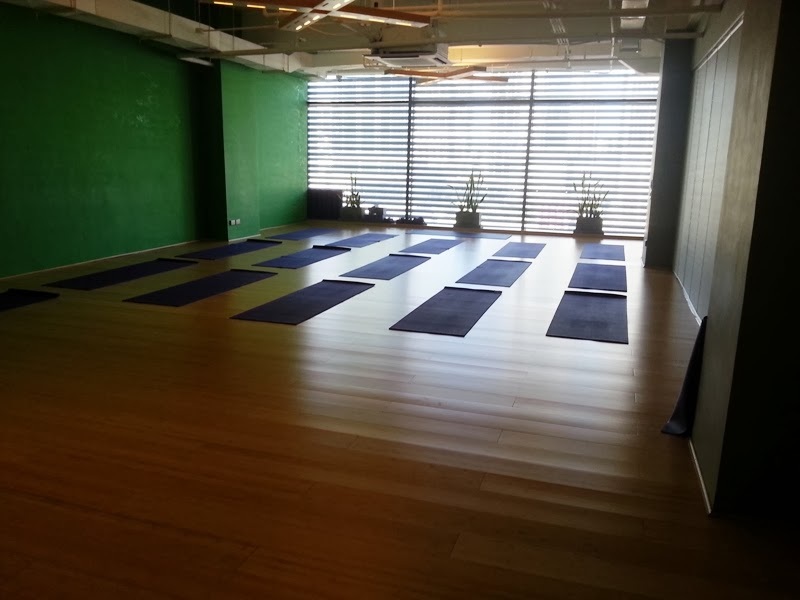 If you're into yoga, meditating, a break from your routine life, you must visit Urban Ashram and enroll yourself. 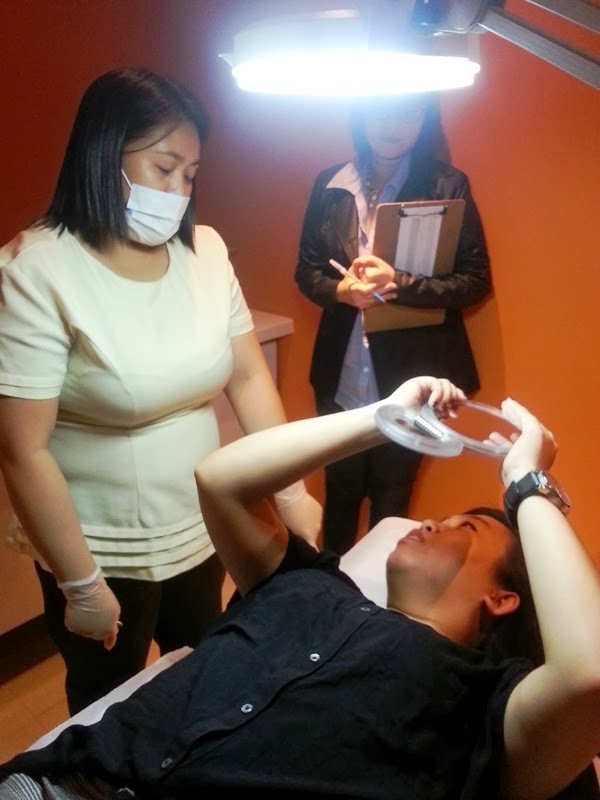 Since, fieldtrip ang peg, we visited another partner of Zap. Wink gives 5% cash back when you have a Zap card. Pamper. Tap. 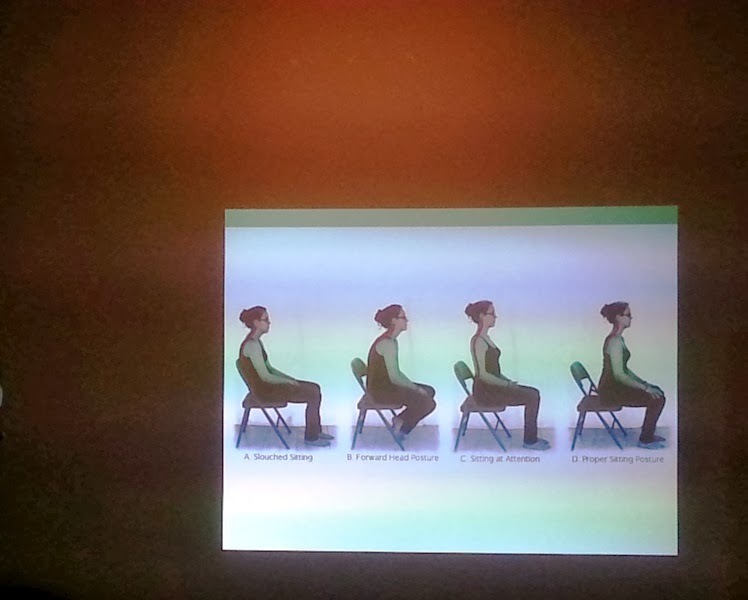 Earn!! 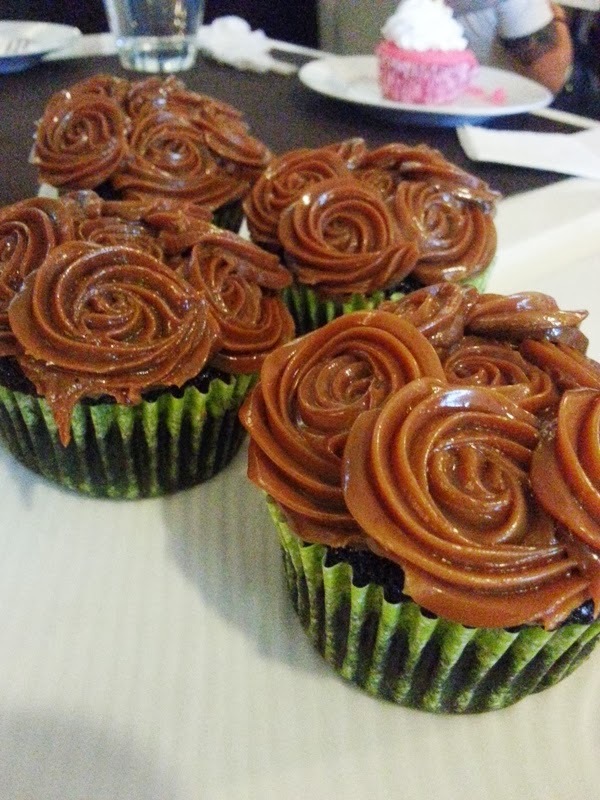 Cupcake heaven with these 3!!! Why you need a Zap card? 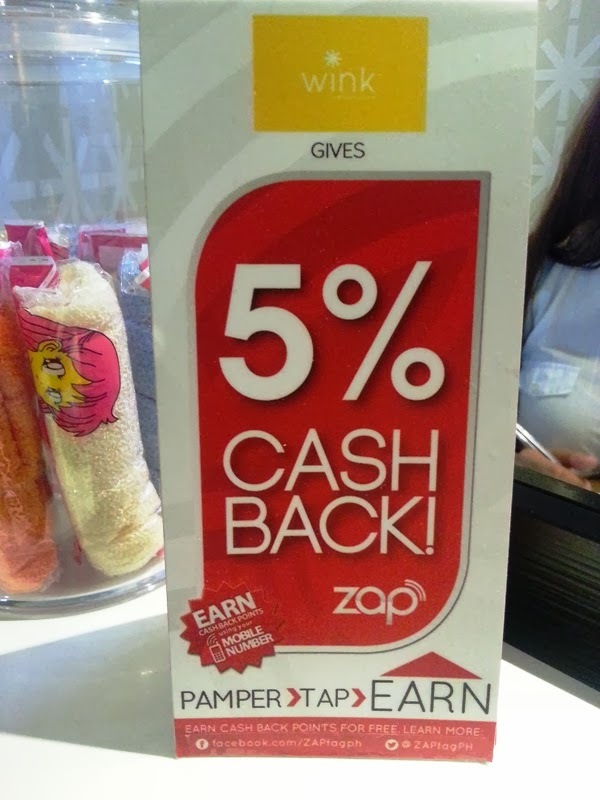 Loyalty and rewards cards have been done many times, many ways, but the ZAPtag is the Philippines’ first-ever rewards smart sticker that you can stick to your phone and have it with you at all times. 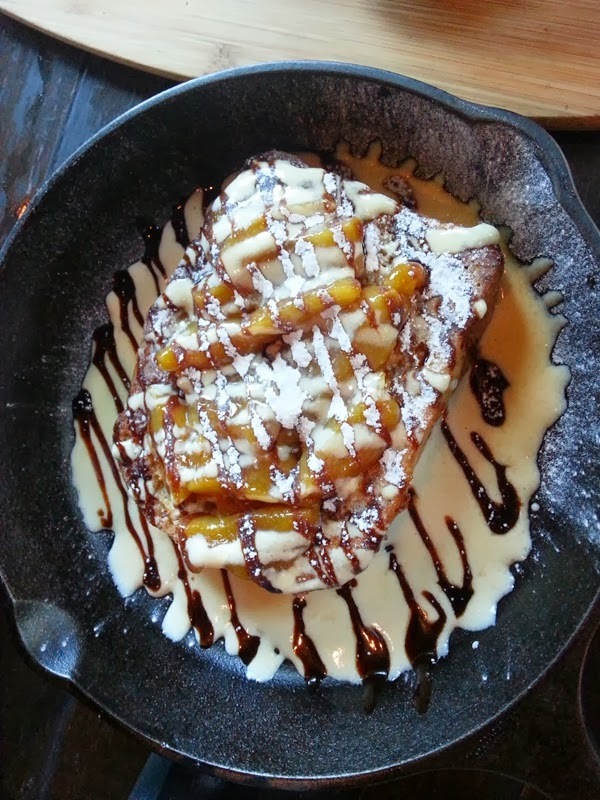 It’s accepted at over 200 establishments in the metro. With a ZAPtag, one could splurge at favorite stores like Adidas, Digital Walker, Titania Wine Cellar, Office Warehouse and The Spa. 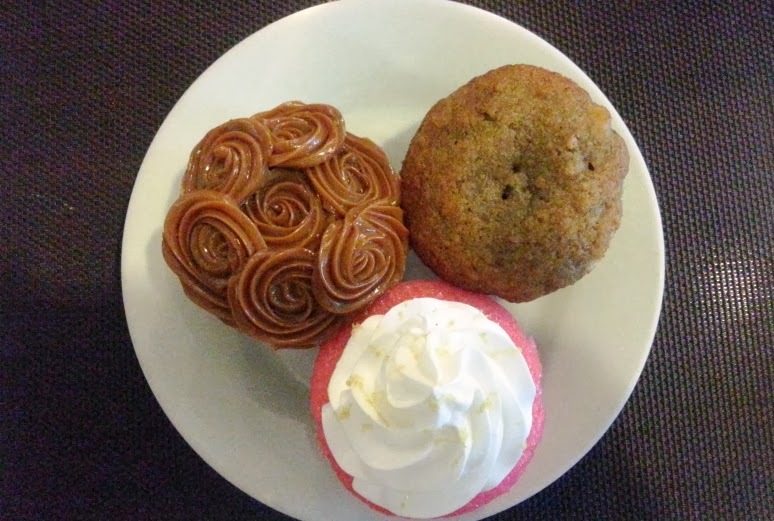 Stuff your belly at Happy Lemon, Draft Gastropub, Burgoo, Mesa or Red Mango. 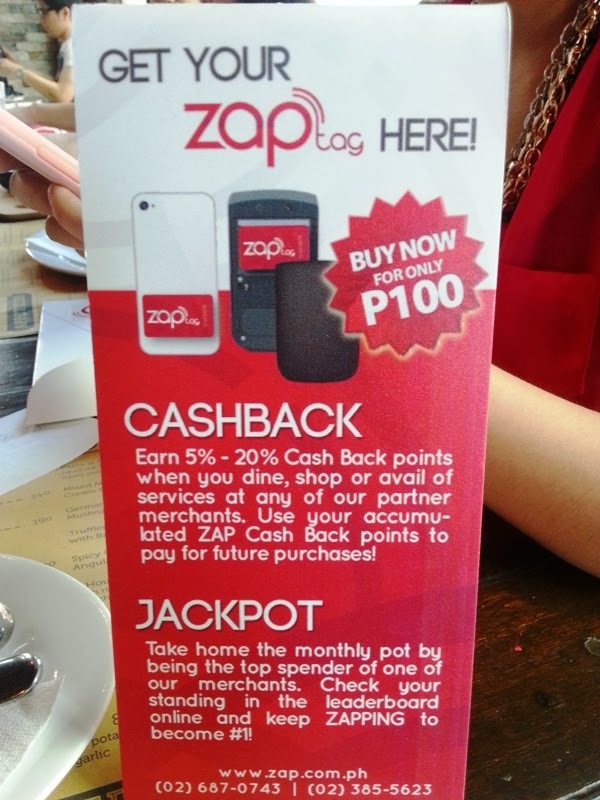 Every time, you get 2% to 15% Cashback Points credited when you tap your ZAPtag at our terminals—one point = one peso. The more you spend, the more points you earn. 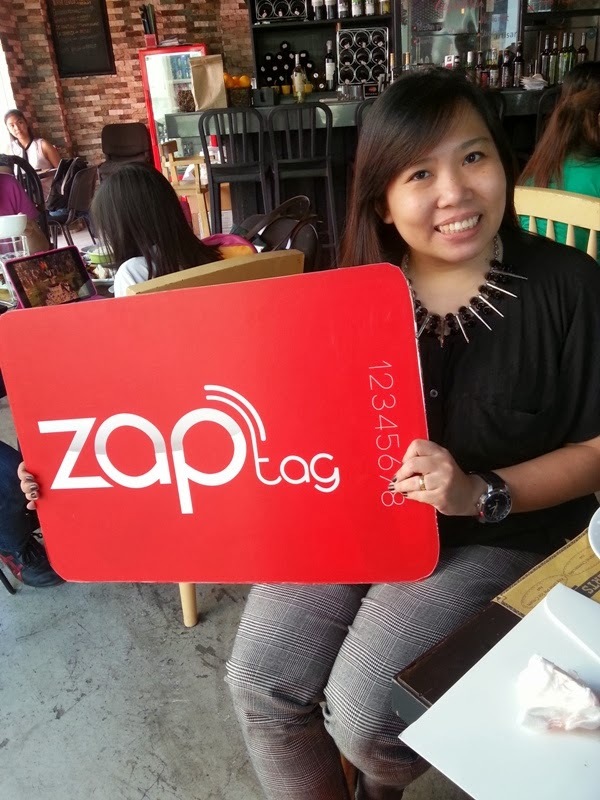 Tap your ZAPtag again to use your points to pay for any item across the ZAP network.